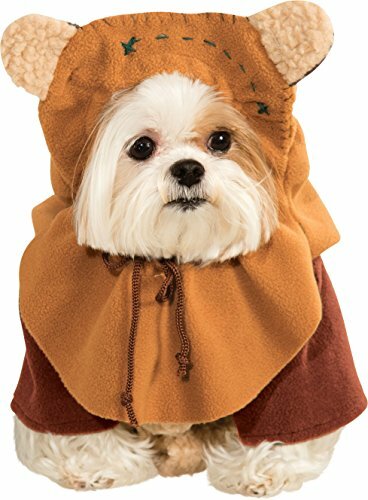 Rubie's Star Wars Collection Pet Costume!! HOTT! !